Nothing like a hot toddy to take the chill off — next time make it extra special, make it pumpkin spiced! One of my favorite cool weather treats, meets the hit of the season. 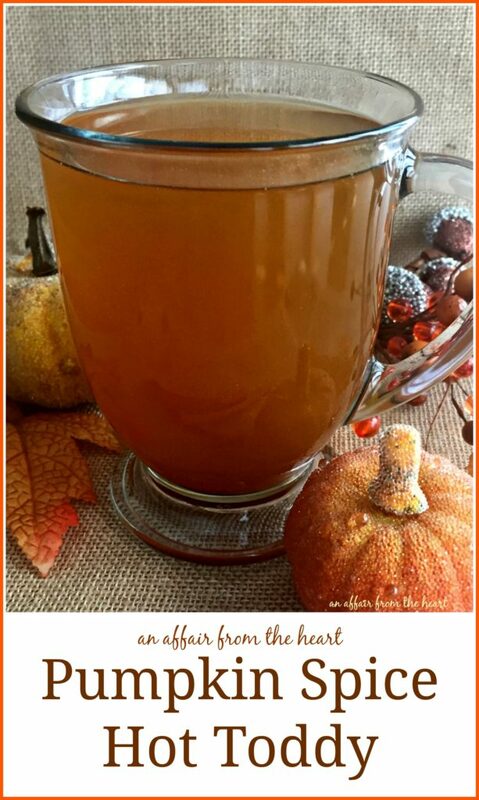 Hot Toddy + Pumpkin Spice = Pumpkin Spice Hot Toddy! There is something about wrapping your hands around a warm mug, steaming with your favorite beverage of choice. 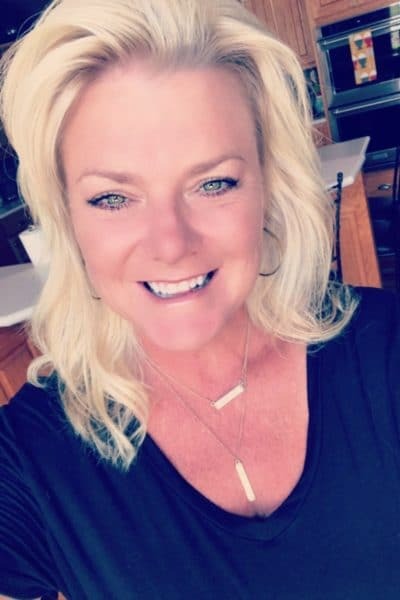 In the Fall and Winter I love to relax and unwind in the evening with a hot toddy. I make mine with hot water, honey, whisky and some spices. Typically nutmeg, cloves or cinnamon. I had this great idea to make them really fit the season and make them pumpkin spiced! I have been having a great time with my Pumpkin Spice Syrup. I have used it in teas, coffees – both hot and cold, and even in ice cream! 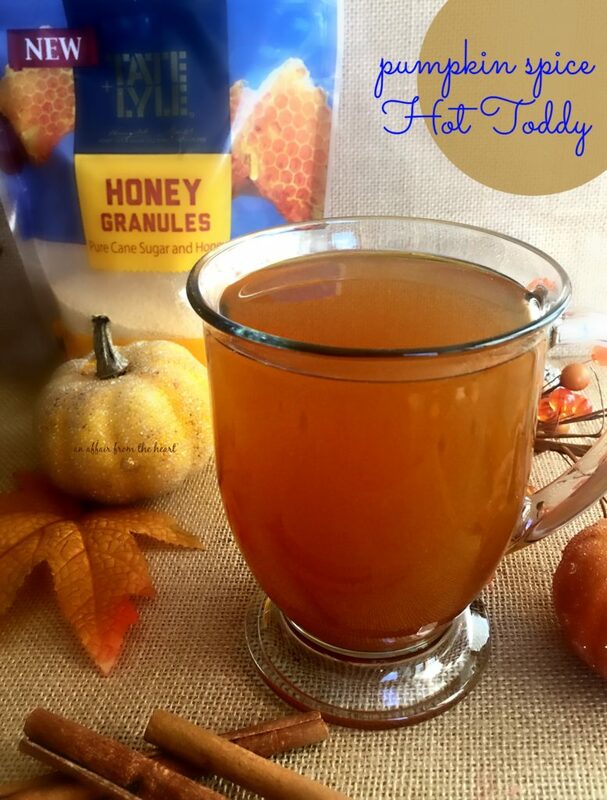 When I was given the privilege of trying this Tate+Lyle® Honey Granules , I thought to myself, how magnificent it would be in a hot toddy — and heck, I was spot on! You have heard me mention, dozens of times , my true love affair with honey. I use it in my beverages, in my baking and my cooking. It has a flavor that is undeniably delicious. 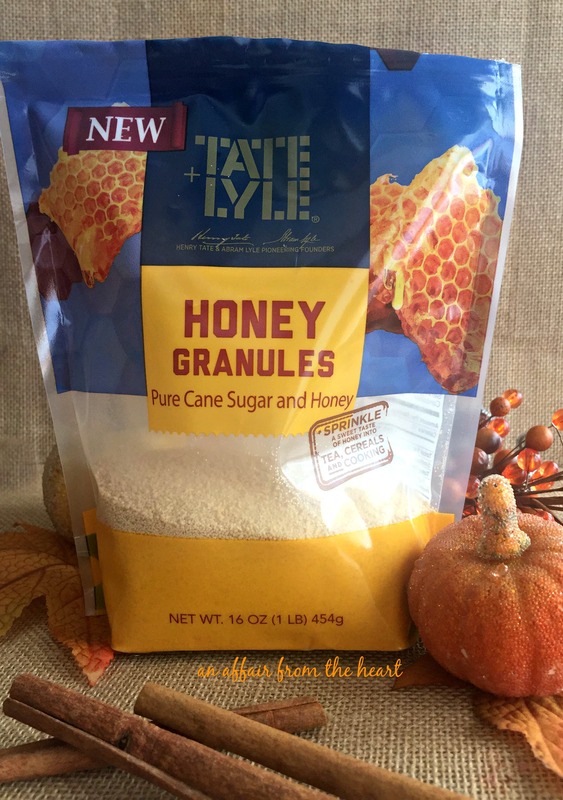 If you are a lover of honey, like me, I encourage you to give Tate + Lyle Honey Granules a try! 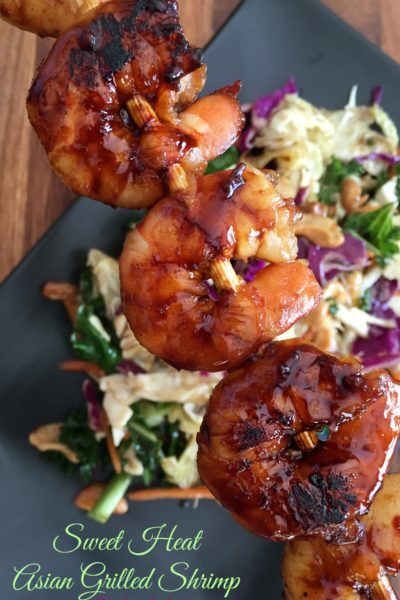 It is deliciously sweet and an easy way to add honey flavor to your kitchen fare. Simply sprinkle Tate+Lyle® Honey Granules over cereals, into hot beverages, such as tea or spoon out to measure when cooking for a delicious honey flavor without the bother of a sticky mess. I have used the granules in a sweet bread, and the flavor was amazing! Honey granules can be substituted for liquid honey by using this conversion: 1 cup liquid honey = 1 cup Tate+Lyle® Honey Granules + ¼ cup additional liquid to recipe. I replaced the sugar in my pumpkin spice simple syrup, with the honey granules, and the outcome was delightful. When I mixed up my Hot Toddy, there was no need to add additional honey, the flavor was already right there. Nothing like a hot toddy to take the chill off -- next time make it extra special, make it pumpkin spiced! 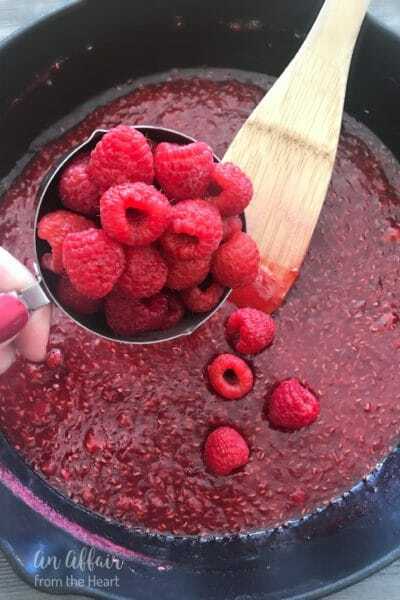 To prepare syrup: Combine honey granules and water in a saucepan over medium heat. Stirring until granules are completely dissolved. Add pumpkin and spices, stir until combined. 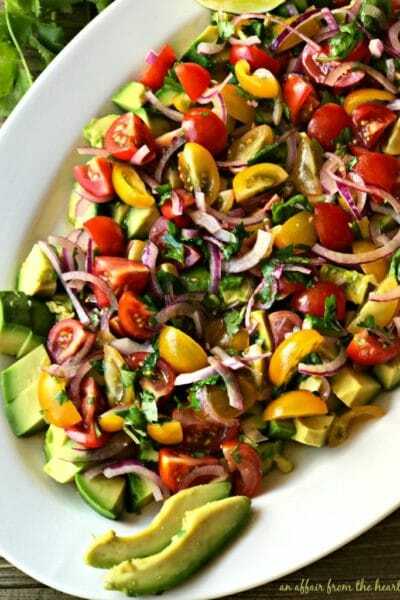 Refrigerate and use for up to 3 weeks. 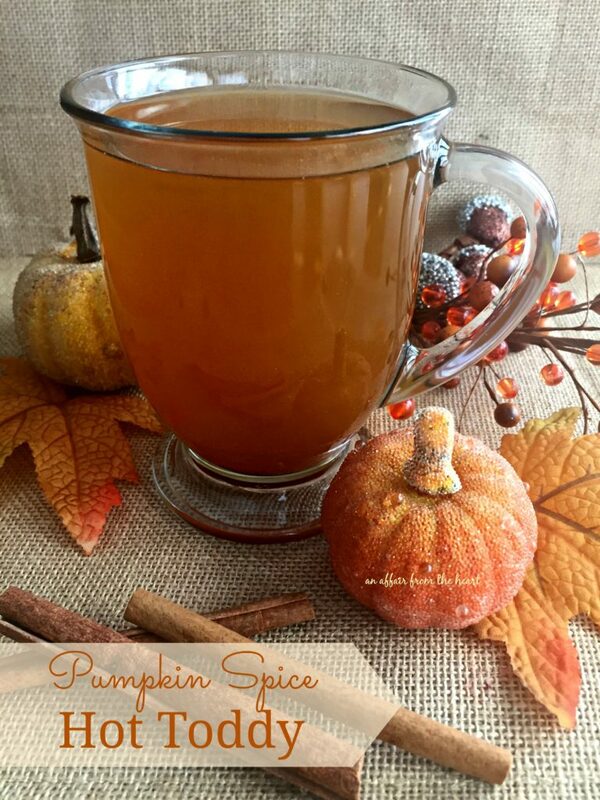 To prepare Pumpkin Spiced Hot Toddy: Pour boiling water into mug, add in whisky and pumpkin spice syrup. Stir to combine. Sip and enjoy. What would be there first thing you would sprinkle Tate+Lyle® Honey Granules with? 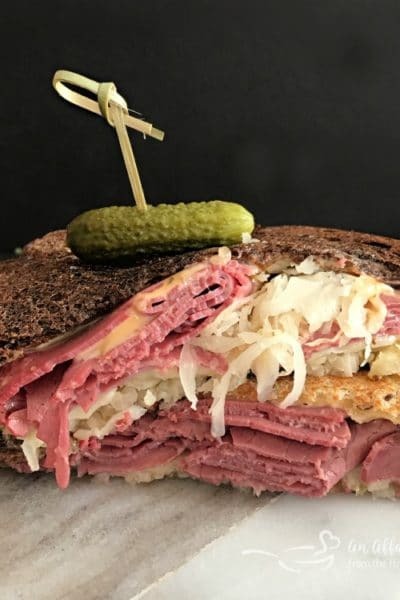 Visit their website for more recipe inspiration. I heard about these Honey Granules & can’t wait to try them. They sound like so much fun. I love this drink! Yum! I could definitely go for one of these right now! I’m on the lookout for these honey granules…I cook with honey all the time! 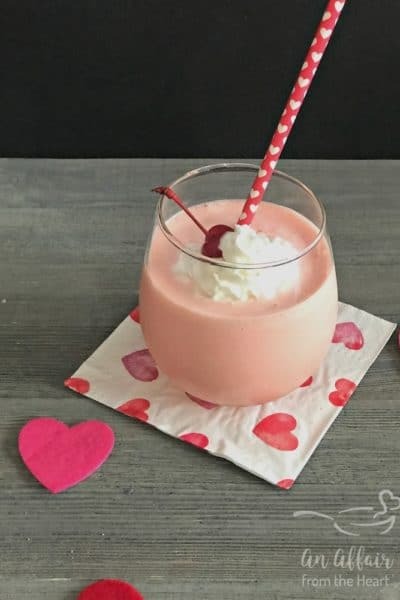 This drink looks so good! I’m also going to send a package of Tate&Lyle Honey Granules to my daughter who is away at college, much less messy than a jar.